"1) Click your start menu then click "run"
3) Then type "ipconfig" and push enter, this should take you to a screen with all of your internet settings, look for your "Default Gateway"
5) Type your default gateway into your adress bar and push enter. 7) Once there look for a button that says something like "Add connection" or "Add custom service"
8) Then fill it out as follows-Service Name- Name it anything you wantService Type- (TCP/UDP)Starting Port- 47624 Ending Port- 47624 Server IP Address- Refer back to your ipconfig and look for "Ip Adress""
I recommend to use Tunngle or something like that. To promote Spitskapol and grow its popularity (top games), use the embed code provided on your homepage, blog, forums and elsewhere you desire. Or try our widget. 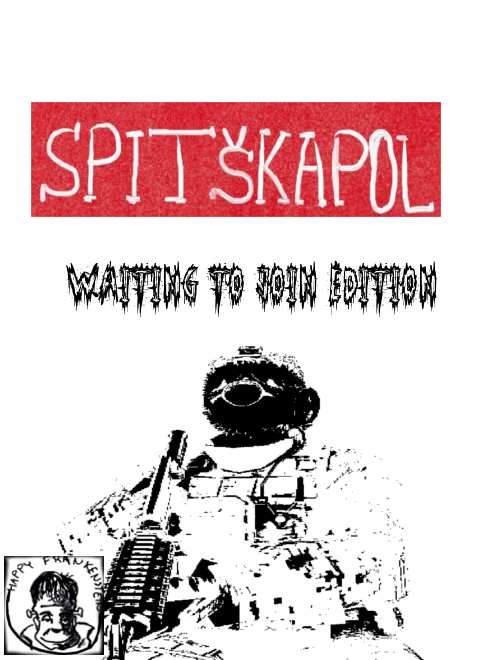 Spitskapol-Waiting to join edition. It is meant to be a LAN game. Remember to open the ports! Multiplayer FPS Game located in Cold War era. Infantry and vehicle gameplay! Build your battlefield and engineer your assault in this FREE multiplayer voxel team shooter.